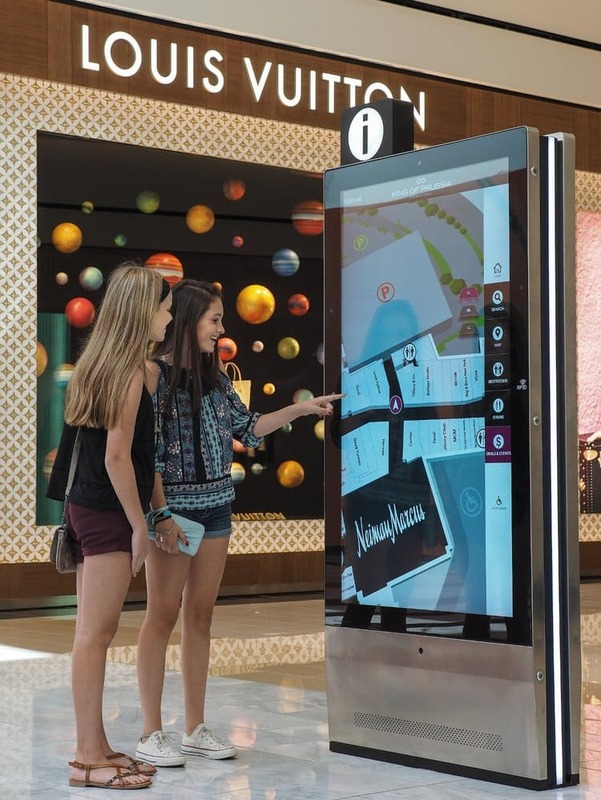 Here are kiosk software companies to consider in the software space for kiosks, self-service, remote monitoring and digital signage. Note too that many of the Hardware Only companies often resell, recommend and provide the software below. And most of the software companies can recommend hardware as well provide that as a complete solution. Esper — full-stack software solution for the kiosk industry. Esper locks down the kiosks to the hardware layer for significant operational efficiency and performance. Olea Kiosks – primarily hardware but extensive software partners available. International support. Qwick Media Inc. – Touchscreen and digital signage software and hardware manufacturer. Software is a large category. When you say that phrase there many possibilities. Several kiosk manufacturers who historically have been manufacturers of hardware also now support in-house application development. A successful kiosk deployment usually comes down to good hardware, good application and good service.All of the secure browsing lockdown products such as KioWare, Sitekiosk or KioskSimple have built-in frameworks (or API) that allows more web-oriented IT a “hook” into the hardware devices where they are historically ignorant (all web no devices usually).